Pilates changed Amy’s life. She was 20 years old when she took her first lesson with Pam Pardi, an inspiring teacher with decades of experience. That first session left her soaked in sweat and exhilarated. Continuing in her training with Pam, Amy quickly saw changes—she was building muscular definition and her loose joints were stabilizing and causing less pain. Amy knew she wanted to make Pilates her career, to learn everything she could about it. She enrolled in the rigorous Romana’s Pilates certification program in 2009, where she truly discovered the genius of the method and its creator, Joseph Pilates, and his protégé, Romana Kryzanowksa. 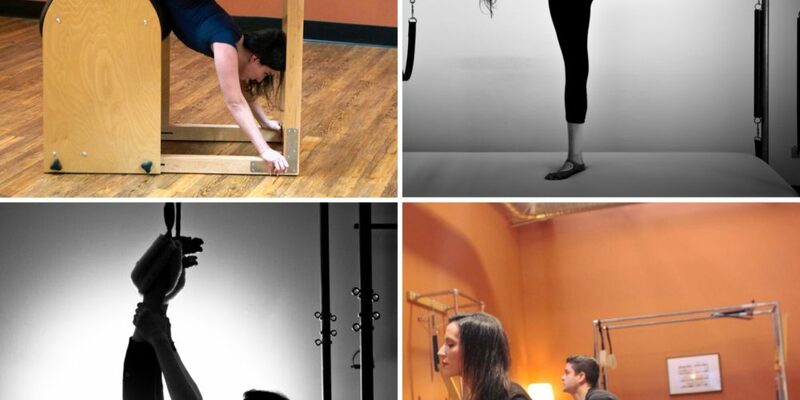 During her 800-hour-apprenticeship at the historic NYC studio, Amy loved being able to train on the original equipment build by Joseph Pilates himself. The most important thing she learned while completing her certification was the art of working with the body in front of her, to see what that individual needed and was capable of doing. Pilates helped Amy, herself, gain back strength after suffering strokes when she was 22, after which she was diagnosed with a rare connective tissue disorder. This was the time when Amy became most deeply connected to the basics in Pilates, and it taught her how to be patient with her own body. Her doctors recognized the significant role of Pilates in the process of her stroke recovery. As an international guest teacher and workshop leader, Amy loves being able to share her knowledge and experience with so many people, especially her clients at Pilates Haven! 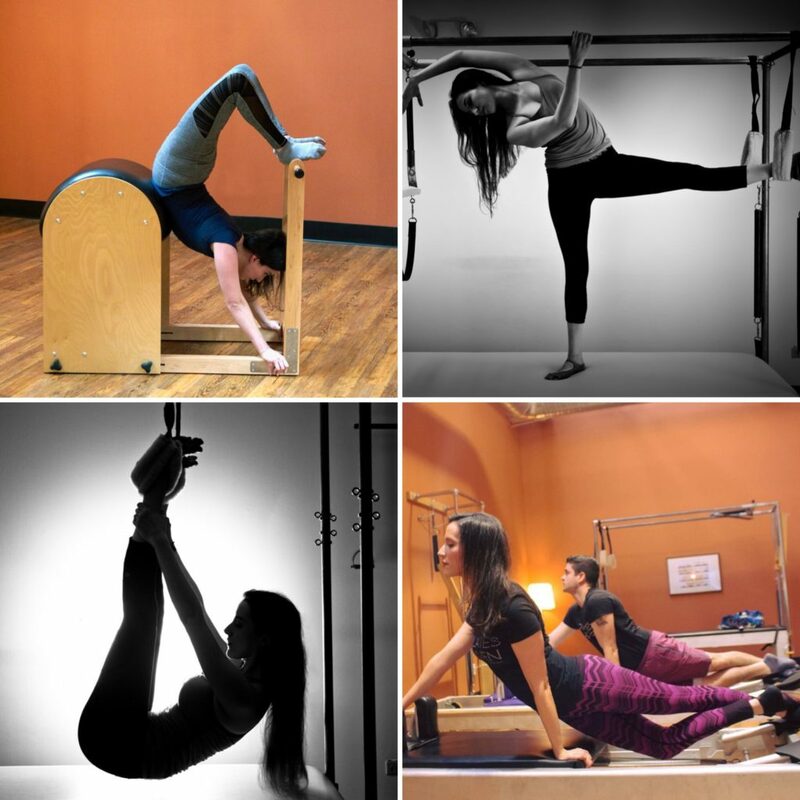 To contact Amy, email her at amy@pilateshvn.com. Born and raised in Wyoming, Amy moved to New York City to attend the American Musical and Dramatic Academy when she was 18 years old, where she met John, now her husband and co-owner of Pilates Haven. Now based in New Haven, Amy, John, and Winston love this small city and consider it home. Outside of the Pilates studio, Amy likes to read, paint, and draw. She is currently writing a creative non-fiction book about coming of age while living with medical dangers and how these experiences, the people in her life, and even Pilates changed her relationship to risk.